amenity space and front and rear dormers and roof lights. Planning App Number - 2018/2242/PRE. 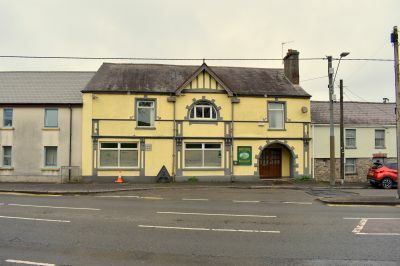 Opportunity to purchase The Ship and Castle Public House and Restaurant which has a Pre-Application change of use from a public house and restaurant to six one bedroom self-contained flatsand reduction in the length of the single storey rear extension to provide refuse, bicycle storage,amenity space and front and rear dormers and roof lights. Planning App Number - 2018/2242/PRE. NB: All successful purchasers will be subject to a buyer’s premium of £350 plus VAT.